I confess and reveal to you my morning beauty routine and my "without-these-I-would-die" products. I've been using these products for 3 years now and I don't understand how I didn't find them before! I have a combination skin type and finding the right products that will keep my skin hydrated, without creating extra-sebum is quite hard. After a long search and many tryouts, I finally settled for this simple, 3 easy-steps beauty routine. I am a sceptic person when comes to try new products. I stick to what I am used to and its quite hard to change my habits. 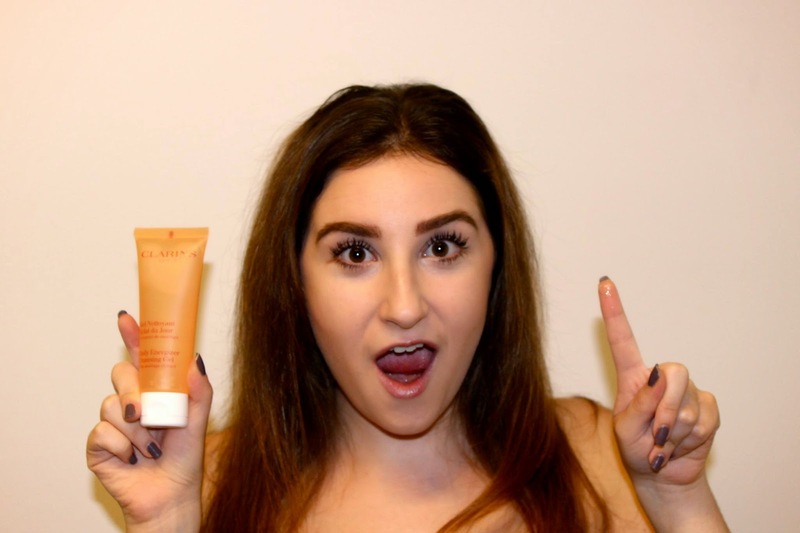 However, what made me try the Clarins' Cleansing Gel was the target market of this Clarins' product line "Éclat du Jour", which represents the line that any girl should try when buying her first face-care product. In other words, it is targeted to the young female student/professional who wants to indulge her skin with luxurious products. Not only that, I wanted a light and hydrating product that matched my skin type. 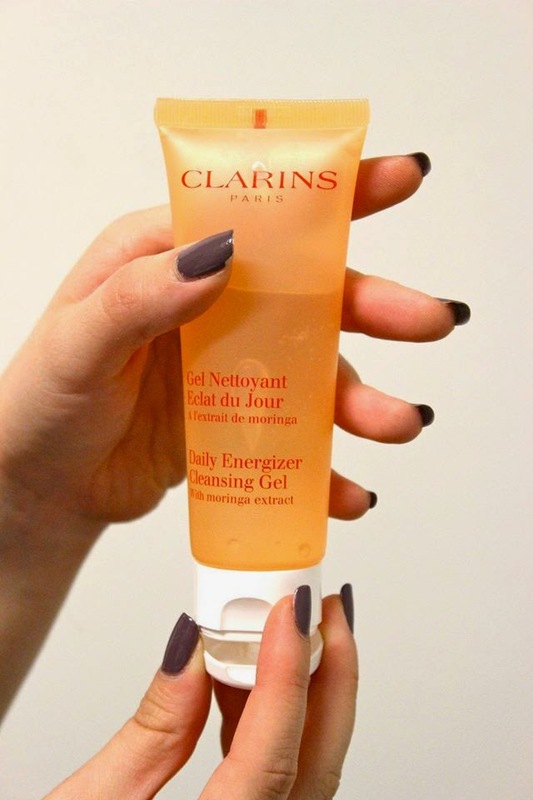 Overall, the Clarins' Cleansing Gel smells good, is affordable for a luxurious face-care product and is great for sensitive and combination skin type. Thumbs up! 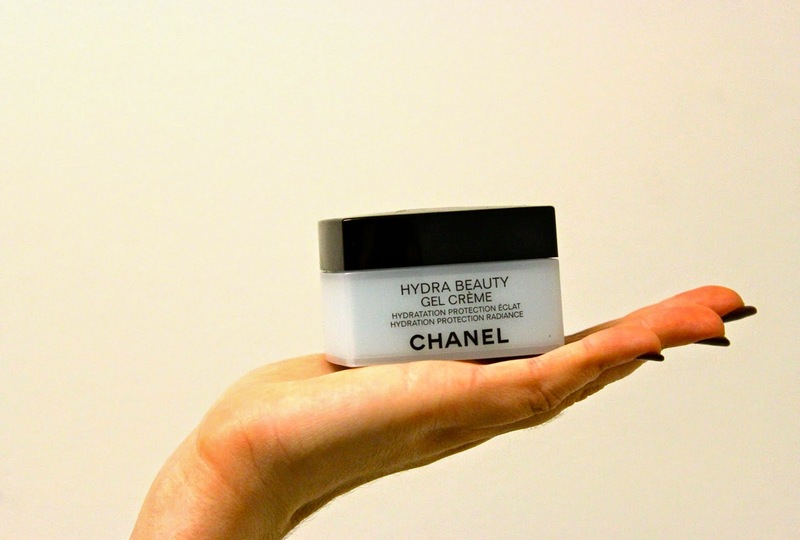 This is the most expensive moisturizing cream I've ever owned. However, I got to say for my defence that I've tried many hydrating creams that gave me acne or oily spots before I finally ended up using this one. Thats why I've been splurging 80 nice-dollars on this cream and I've never been disappointed both during the hot summer days and the freezing winter season. 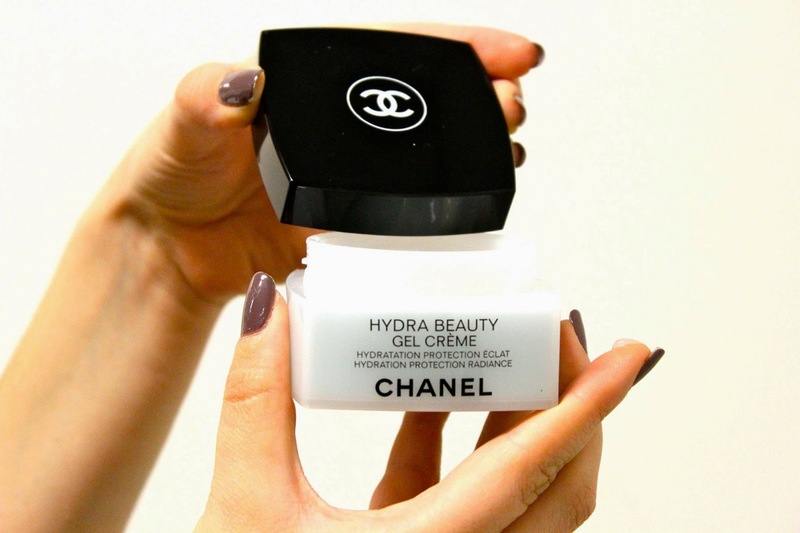 No feel of stickiness or dryness, this gel-cream kept my face hydrated during my long busy days. Thumbs up! Finally, I use Laneige's Water Bank eye gel to make my eye rings less visible. I love this primer because it is very light, hydrating and soothing, especially when I wake up and didn't remove my makeup the night before. The only disadvantage, it is quite hard to find in Montreal since it is a product from South Korea. Usually, C&C Korean Cosmetics carry this brand in limited quantity. But, of course for the online shoppers, finding it will be piece of cake with online shopping store such Yes Asia. Because who doesn't love Bonus! 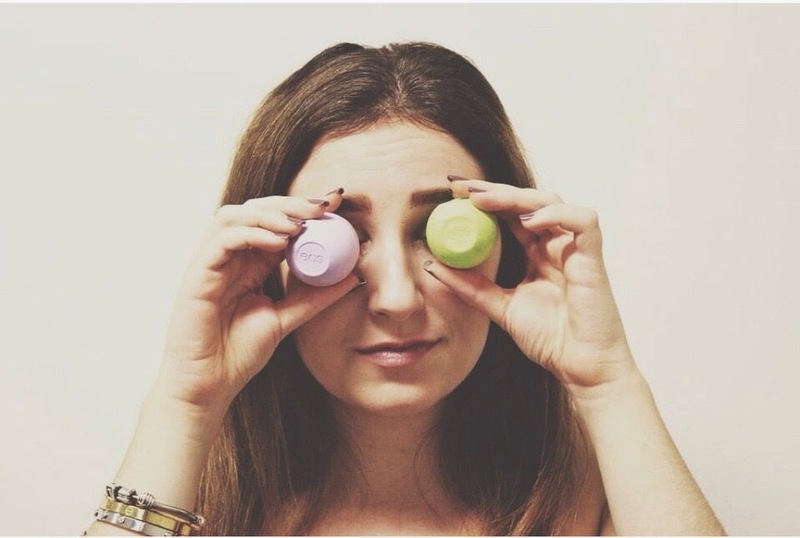 For Winter, I can't live without my EOS Lip Balm. 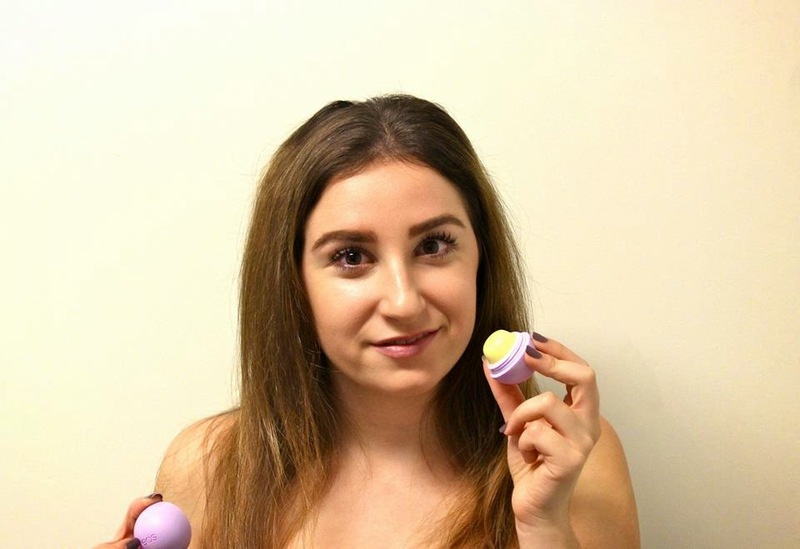 The packaging is fun, it gives me hydrated lips all day and I always wear it before starting my makeup routine. The Basak: Who doesn't love Chicken?